WDC Chapter’s Technical Communication Competitions are Now Open! 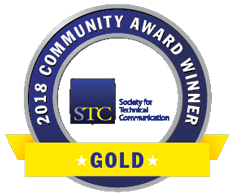 ➜ WDC Chapter’s Technical Communication Competitions are Now Open! The WDC Chapter’s 2008-2009 Technical Communication Competitions are now open! 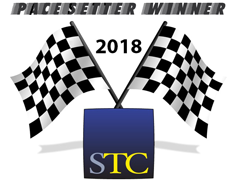 See https://competition.stcwdc.org/ for details and entry forms. Put your best work on the map! 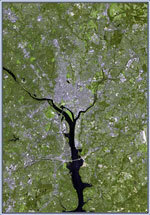 Washington, DC Landsat image. Credit: NASA Goddard Space Flight Center. Judge Applications are now being accepted. Competitions Announcement flyer (.pdf) to post at work or hand out to friends and co-workers.